JAURIA selected at Clermont-Ferrand FF! We are very happy to announce that our co-production Jauria by Pedro Pio will be part of the 41st National Competition of Clermont-Ferrand Film Festival! Jauria is our second collaboration with Evidencia Films in Colombia and the first with Les Films du Worso in France. 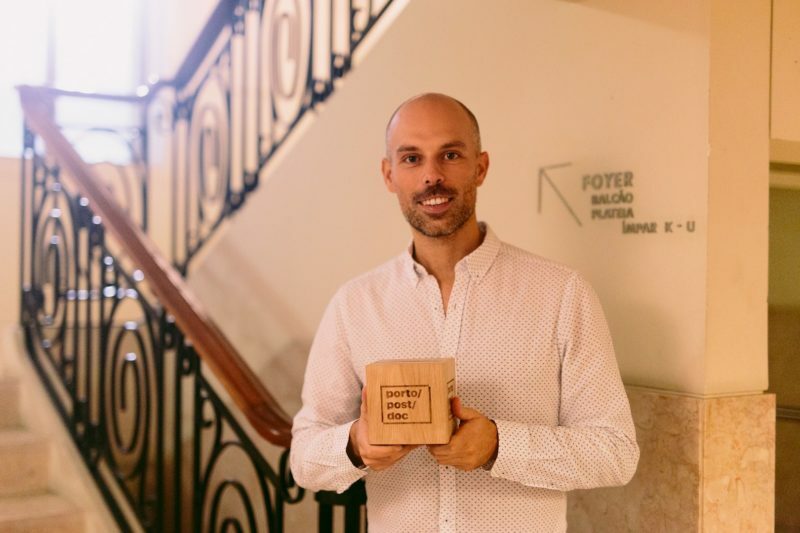 Big congratulations to Eloy Domínguez Serén who received the Companhia das Culturas/Fundação Pereira Monteiro Award for Best Emerging Director at Porto/Post/Doc for Hamada! 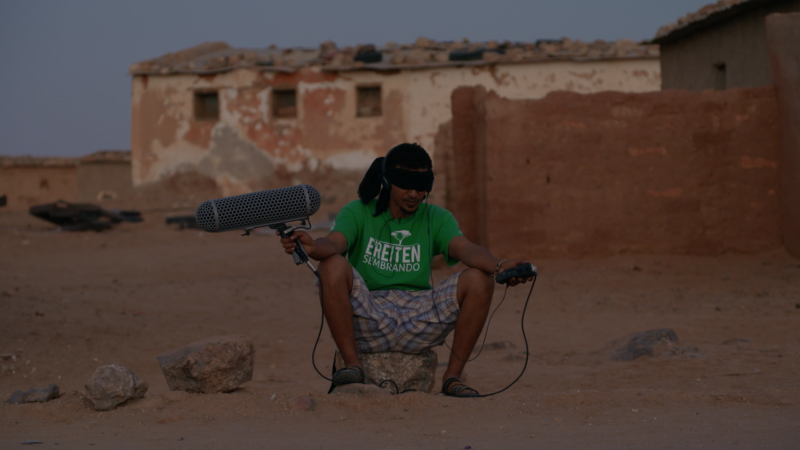 Some years back, we got a mail from a young Spanish director who had spent months in a forgotten refugee camp in the middle of the Sahara… 4 years later, Hamada is finally ready after an emotional and exciting journey! The World premiere will be this 15 November at IDFA – First Appearance Competition, followed by a Spanish premiere at Gijón International Film Festival (International Competition & Best Spanish Film Award) and a Portuguese premiere at Porto/Post/Doc (Official Competition). 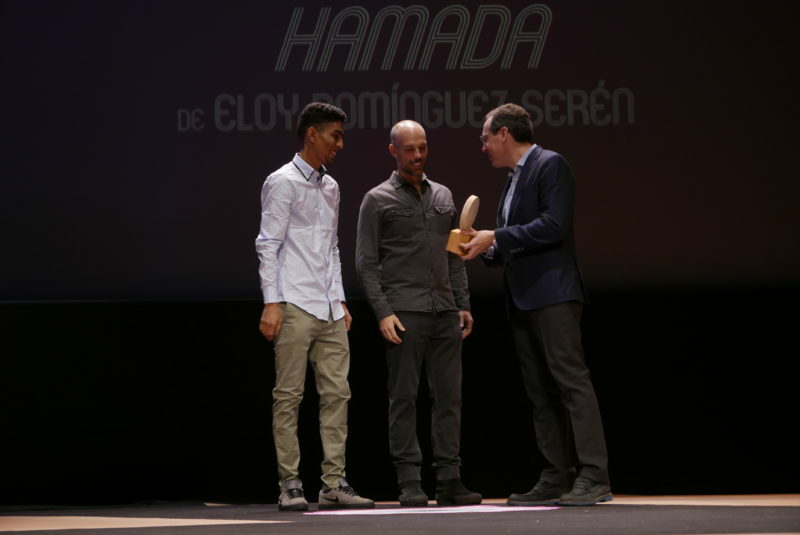 Congratulations to director Eloy Dominguez Serén and all the team and partners! A special thanks to Zaara, Sidahmed and Taher, the amazing characters of the film! Anna Eborn‘s latest project Transnistra was chosen by Eurimages fund! We are happy to co-produce this documentary with Katja Adomeit from Adomeit Film (Denmark) and Hanne Phlypo from Clin d’oeil films (Belgium). Transnistra was part of the Venice Production Bridge 2018 and is supported by Swedish Film Institute, Danish Film Institute, Federation Wallonia-Brussels, Flanders Audiovisual Fund and Casa Kafka Pictures.